Looking for Yoga in Seacliff? Vanessa Shribman established Coast Yoga in 1994 in the cosmopolitan Australian capital of Adelaide, just 5km from Brighton. The centre now supports a vibrant community, offering courses of yoga in Seacliff and other suburbs such as Glenelg and Brighton. In fact, we’re the only studio that offers Iyengar yoga classes to those located in the Southern and Western Australian suburbs. Our fully equipped yoga centre offers a full program of yoga 7 days a week, varying from a complete Beginner’s level through to intermediate and advanced levels. Additionally, Vanessa Shribman – yoga teacher for 25 years, physiotherapist and Director at Coast Yoga, runs specialist pre/postnatal classes such as pregnancy yoga, couples birth skills and mother and baby yoga. In fact, our prenatal yoga and birthing skills workshops are the longest running in South Australia. Because it is often challenging to get back into exercise after experiencing injury or long term pain, we also teach back care classes. The course is a safe and effective first step back into working with the body. 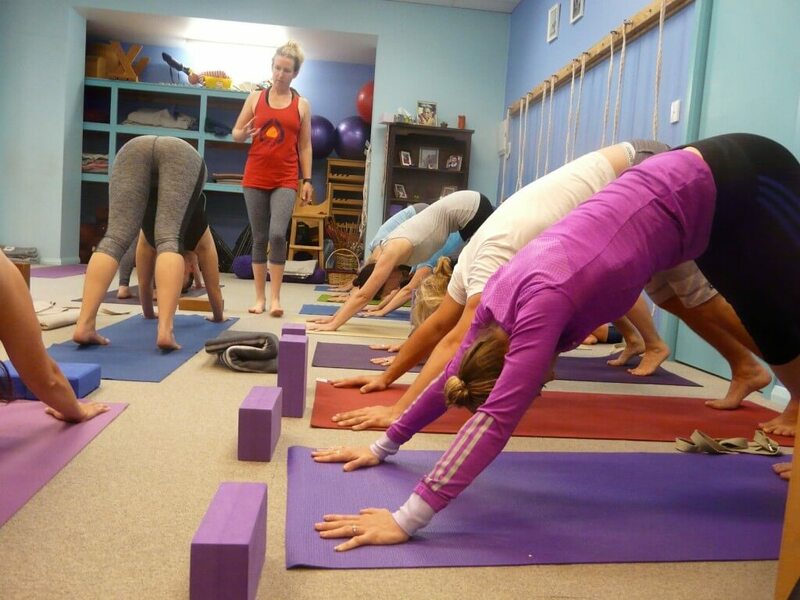 To find a class that is suited to your needs and yoga level, read up on the classes that we have to offer and choose a time which is best for you. As Coast Yoga is in such close proximity to the Flinder’s Medical Centre, we are recommended by many of the midwives and other health care professionals working at the hospital. More importantly, we are the go to centre for childbirth educational yoga in Seacliff, Brighton and the Glenelg area. Our experienced teachers have been practicing yoga for years. For this reason, we’ve gained a deep understanding of the body and can adjust any pose to suit your limitations or injuries. Beyond the yoga practice, our skilled health practitioners can also provide naturopathy and hypnosis, acupuncture and physiotherapy. Despite the fact that we are the only studio to offer classes of Igengar yoga in Seacliff, Brighton and Glenelg, our prices are incredibly reasonable! Classes vary anywhere from $90 for a private class to $285 for multiple classes occurring over several months. These classes are also dependent on age. For example, an 8 class pass in Kids Yoga wheras a multiple attendance pass per week costs $285. Generally, private classes are charged at a $90 rate per hour. Prices vary from class to class and you may wish to further consult our pricing policy or contact us directly. Although we’re in close proximity to the suburbs of Brighton and Seacliff (the studio is a leisurely 10 minute cycle ride from Brighton and a short drive from Seacliff beach), our new official location is The Warehouse, 1-5 Sussex St, Glenelg, South Australia, 5045 but if you’re travelling by bus, tram or train, you can find all the information you will need here. The entrance to our fantastic new location is off Chittleborough Lane opposite Zest Cafe. 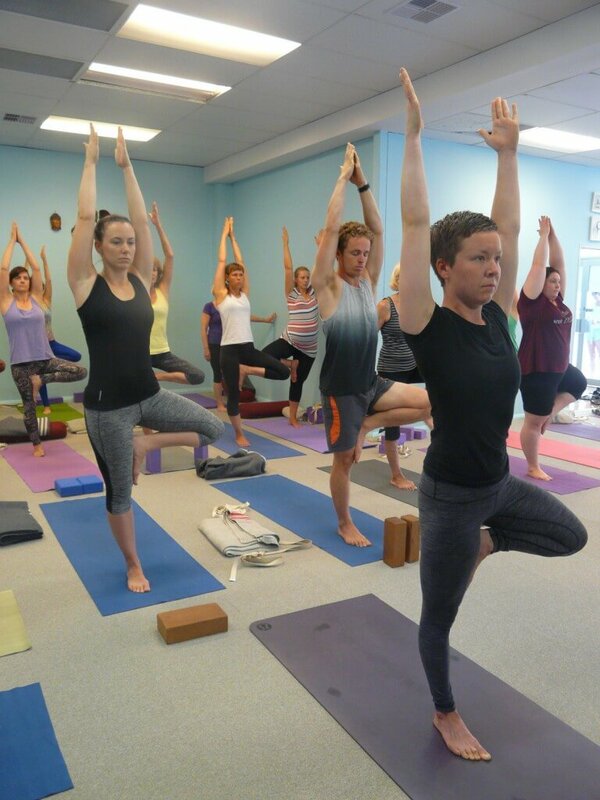 Because our centre is based in such a convenient location, Coast Yoga provides the perfect platform for those looking to attend classes of yoga in Seacliff, Glenelg, Brighton and the surrounding areas. If you’d like some more information on any of our yoga classes, simply visit our FAQ page, email us at enquiries@coastyoga.com.au or call us on (08) 8295 2298. We look forward to hearing from you soon!